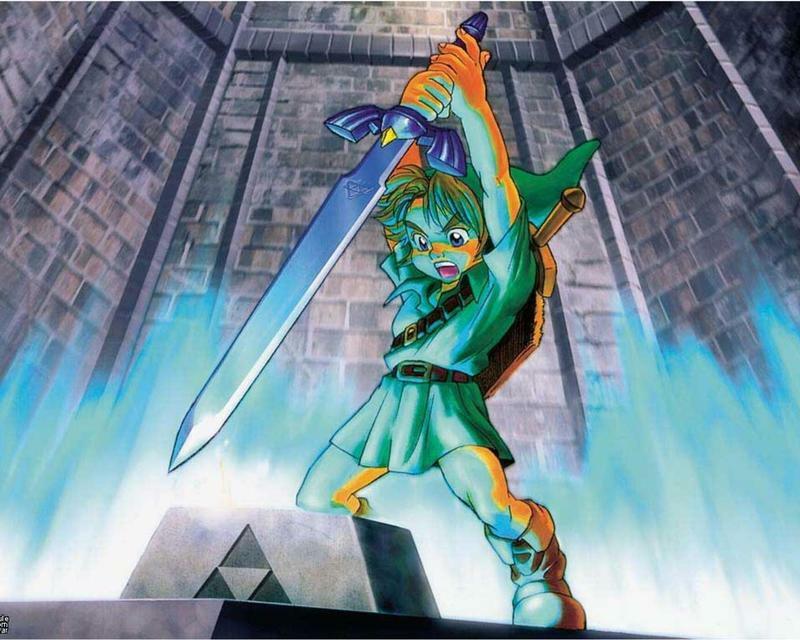 A lot of us have surely played The Legend of Zelda: Ocarina of Time before. Have any of us ever played it with an Ocarina, though? I doubt it. Enter YouTuber and streamer MonotoneTim. The video you see at the head of this post is an archive of his recent stream. He plays more than six hours of Ocarina of Time using an emulator, a ROM, plenty of save states and an ocarina. It's incredible. Watch as he toots his way through Hyrule, gets frustrated and continues when it was probably better for his sanity to simply stop. This might be my favorite gameplay video. Seriously. Kudos, Tim. You've made my day.